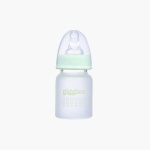 Travel with your little one and make sure to feed him conveniently using this feeding bottle. Durable and tough, it has a matte finish and sports measurement markings. 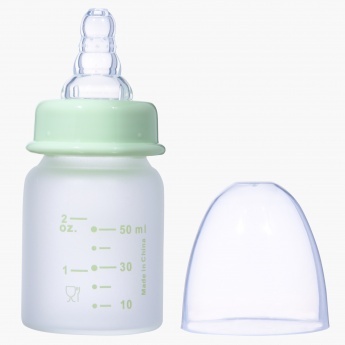 The soft and safe teats allow the kid to consume the beverage with ease.